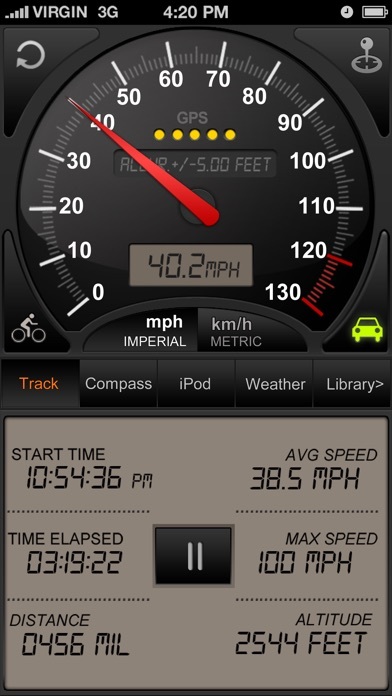 Speedometer GPS+ Optimized for iPhone 4S, 5 ,5S, iPhone 6, 6 Plus, iPhone 6S, 6S Plus, iPhone SE, iPhone 7. 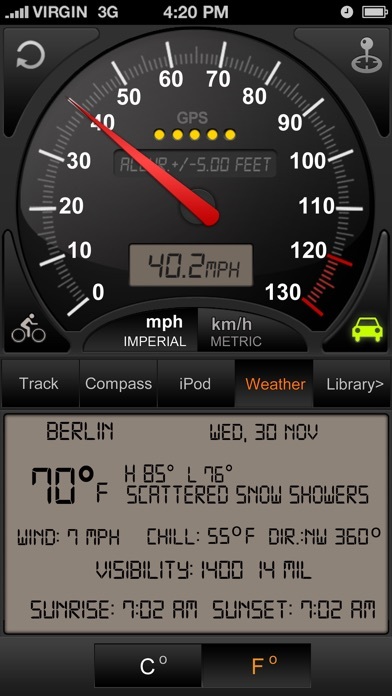 7+ Features included - Switch between car speedometer and bike cyclometer. - Retina Display graphics for iPhone 4-4s, 5, 5S ,5C,6, 6 plus, New iPad.iPad Mini - Switch between mph or km/h mode. - Imperial and Metric unit settings. - Speed calibrate refresh button. 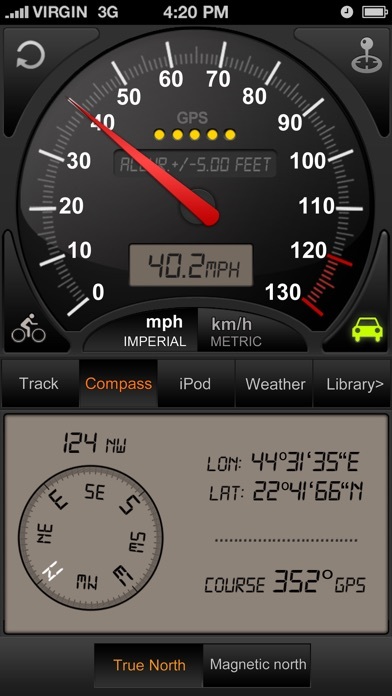 - GPS accuracy indicator. 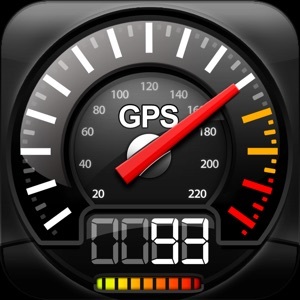 - GPS distance accuracy indicator. Track information - Start time. 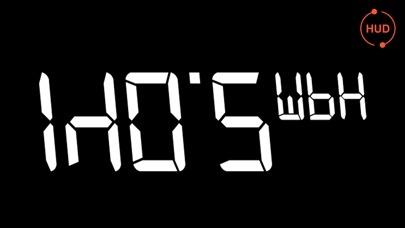 - Time elapsed. - Distance. 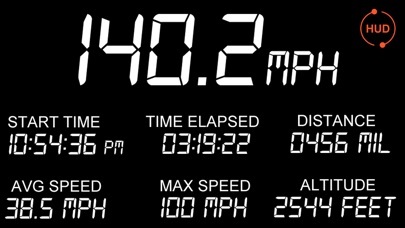 - Average speed. - Max speed. - Altitude. 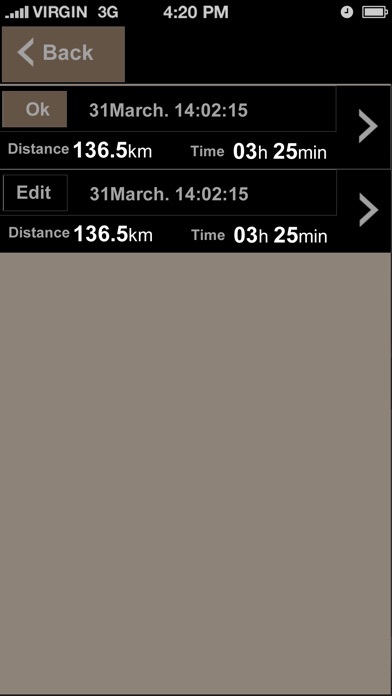 Tracking - Speed tracking in mph or km/h based on MPH or KM/H mode. 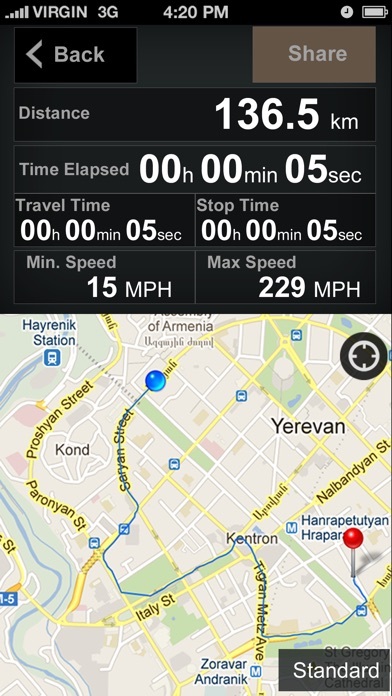 - Distance tracking in miles or kilometers based on MPH or KM/H mode. - Time tracking. - Tracking location on map. - Ability to turn tracking off/on. - Longitude, latitude coordinates. 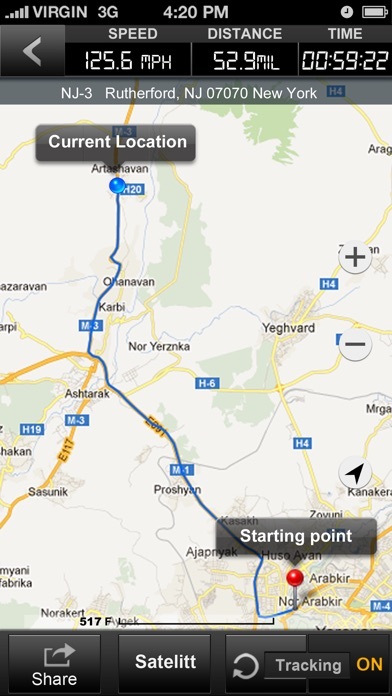 Map integration - Satellite maps mode. - Hybrid maps mode. - Standard maps mode. - Tracking location changes trajectory. Compass - Shows device real-time orientation to magnetic fields. - Ability to switch between true and magnetic North. - Location coordinates (longitude, latitude). - Course Share - Start, end points, coordinates link email sending - Map screenshot email sending iPod player - Ability to select your favorite song from iPod Library. Weather - Temperature information. - Wind - Visibility - Sunrise,Sunset - High/Low Temperature. - Ability to switch between Celsius and Fahrenheit.